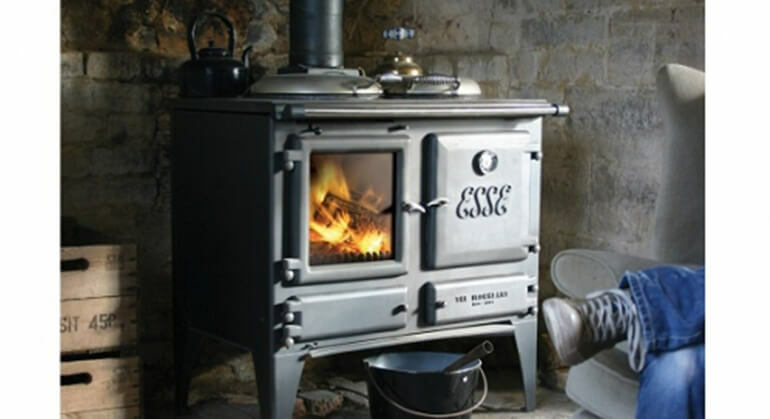 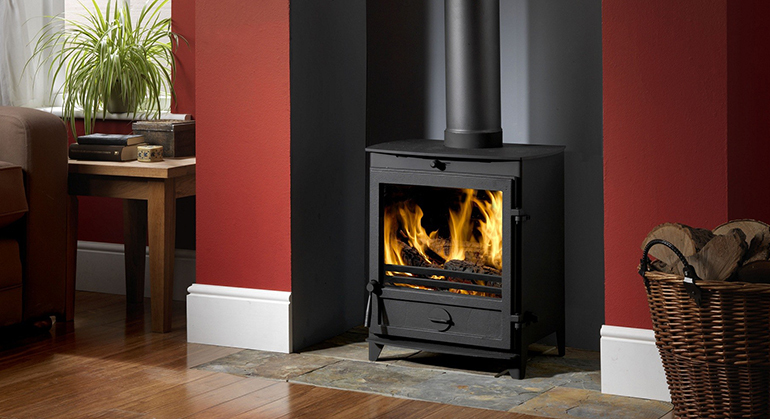 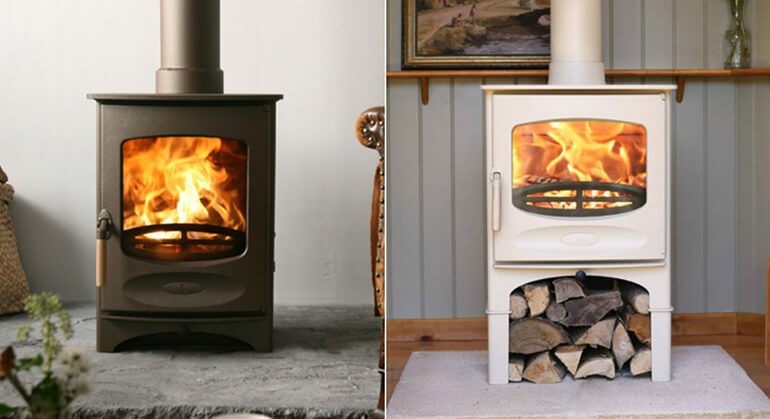 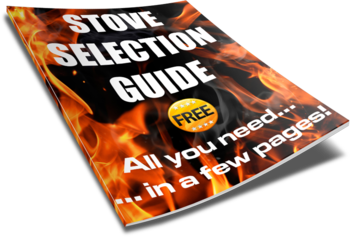 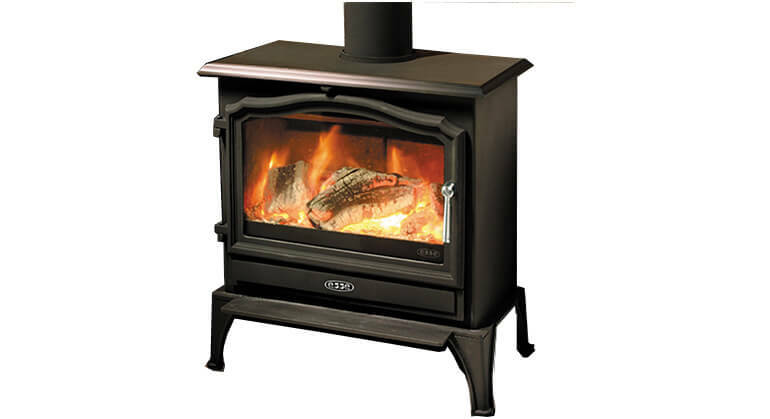 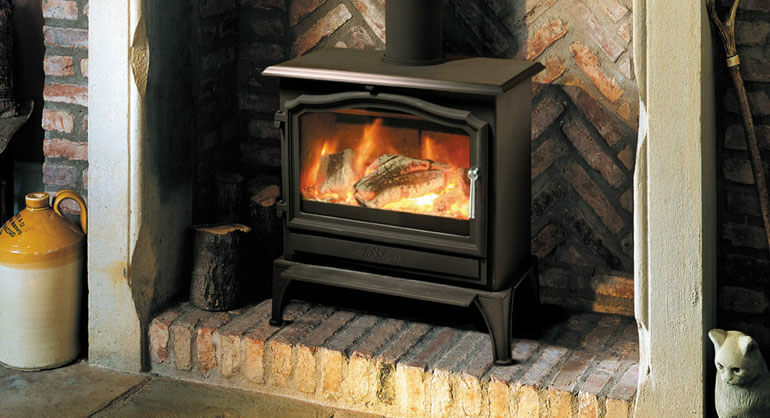 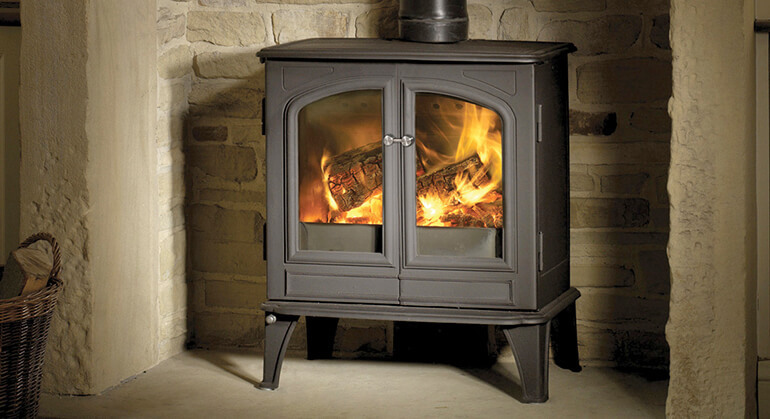 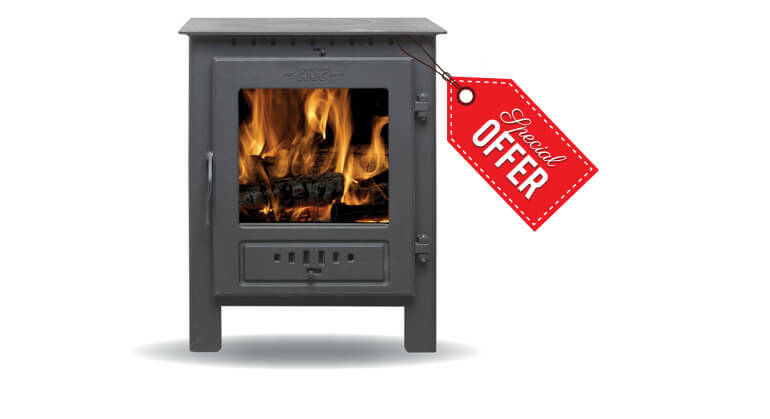 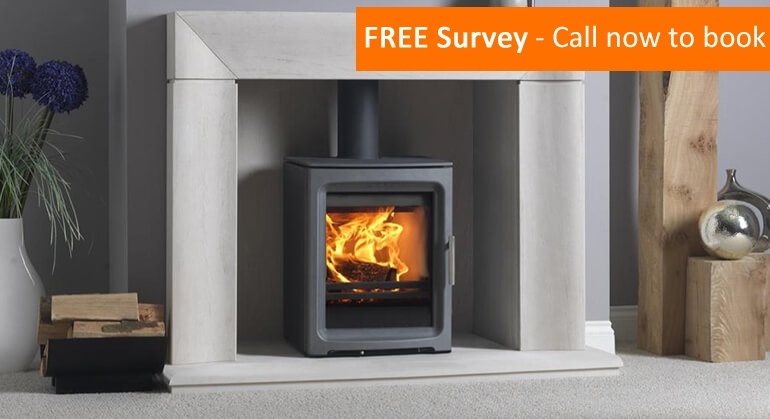 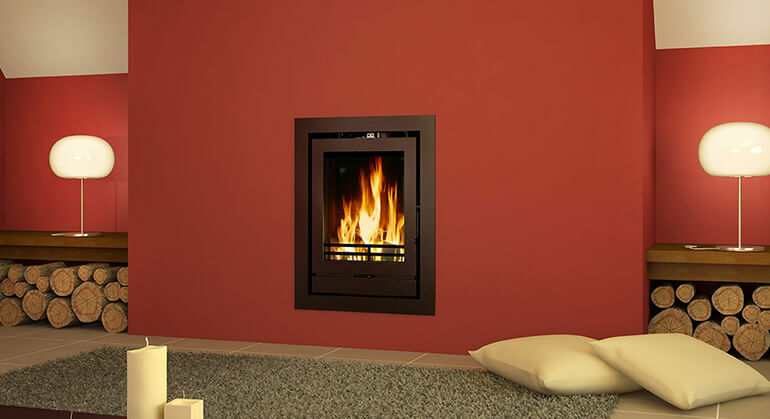 The ESSE 200 Podium is a multi-fuel stove with a contemporary design elevated off the floor for a really modern look. 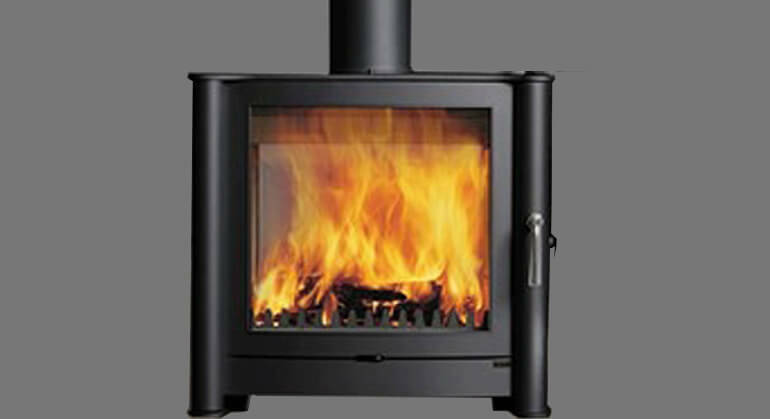 It has a large glass window which is kept clear by the Airwash system. 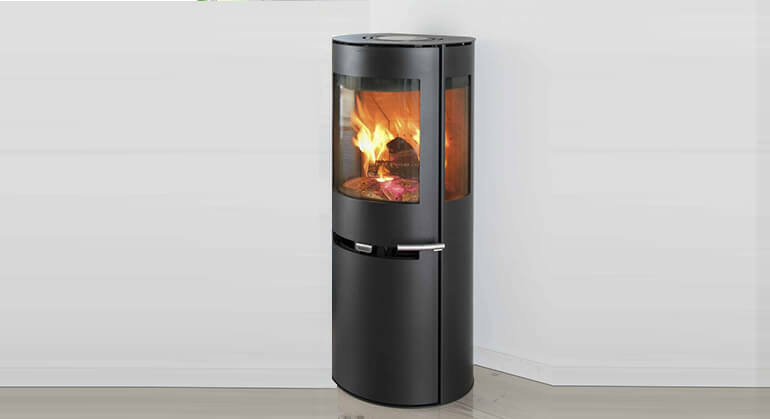 The 200 Podium has a nominal heat output of 8.5kW and has an efficiency of 77.8%. 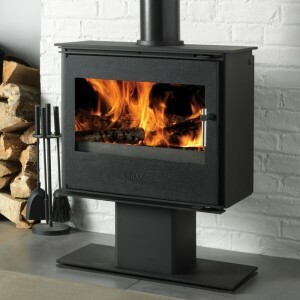 This version of the ESSE 200 Podium is fully approved for Smoke free zones.